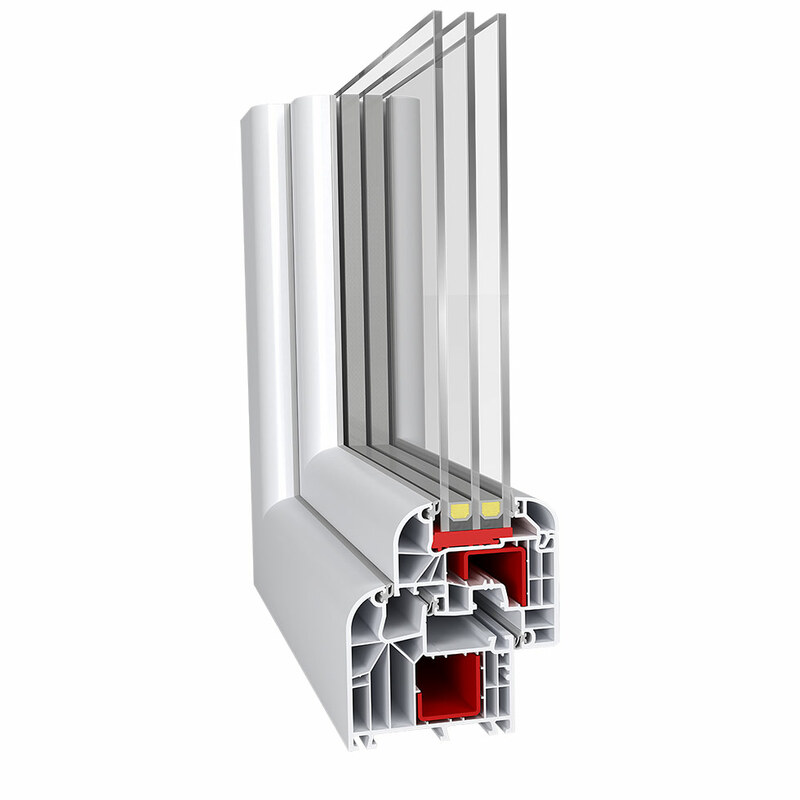 IDEAL 8000® is a window system with a profile depth of 85 mm. By combining a great profile depth with a filigree design, aluplast created an energetically and visually sublime window system. The great profile depth and six insulating chambers inside the profiles guarantee outstanding thermal insulation and comforting silence to make you feel at ease.